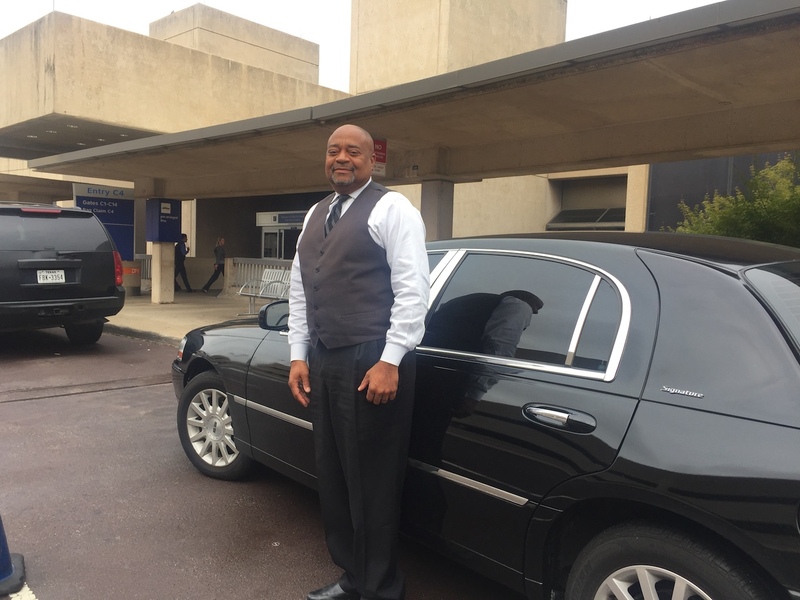 DFW Airport Car Service in a comfortable Lincoln Town Car. 24/7 service by appointment.Call & Book Your Service Appointment Today 214-621-8301. SUV service to DFW Airport call for rates. Allen, Texas To DFW Airport-Lincoln Town Car (Seats 3 Passengers) $100 Dollars gratuity included. Celina,Texas To DFW Airport-Lincoln Town Car (Seats 3 Passengers)$120 Dollars gratuity included. Fairview,Texas To DFW Airport-Lincoln Town Car (Seats 3 Passengers)$100 Dollars gratuity included. Frisco,Texas To DFW Airport-Lincoln Town Car (Seats 3 Passengers) $100 Dollars gratuity included. Garland,Texas To DFW Airport-Lincoln Town Car (Seats 3 Passengers) $100 Dollars gratuity included. Hilton Anatole To DFW Airport-Lincoln Town Car (Seats 3 Passengers) $100 Dollars gratuity included. Little Elm,Texas To DFW Airport-Lincoln Town Car (Seats 3 Passengers)$100 Dollars gratuity included. Lucas,Texas To DFW Airport-Lincoln Town Car (Seats 3 Passengers)$110 Dollars gratuity included. McKinney,Texas To DFW Airport-Lincoln Town Car (Seats 3 Passengers)$100 Dollars gratuity included. Plano,Texas To DFW Airport-Lincoln Town Car (Seats 3 Passengers)$100 Dollars gratuity included. Prosper,Texas To DFW Airport-Lincoln Town Car (Seats 3 Passengers)$120 Dollars gratuity included. Rowlett,Texas To DFW Airport-Lincoln Town Car (Seats 3 Passengers) $110 Dollars gratuity included. Richardson,Texas To DFW Airport-Lincoln Town Car (Seats 3 Passengers) $100 Dollars gratuity included. Rockwall,Texas To DFW Airport-Lincoln Town Car (Seats 3 Passengers) $120 Dollars gratuity included.